Having difficulty finding the right words? 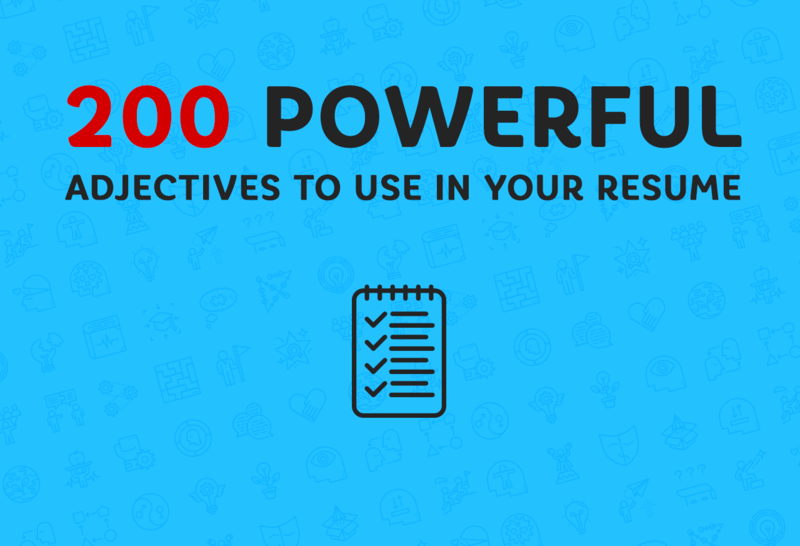 Our cheat sheet with 222 powerful verbs will help you impress your future employer. Getting the job is a very complex process. In order to get it, you need to have a knowledge and experience in the certain areas. The first step though is having a relevant resume. Correct word selection can be much more important than you think. The resume with a poor vocabulary can make you seem dull and unqualified. Many people think, that employers do not judge resumes on a vocabulary level anymore. The opposite is true. 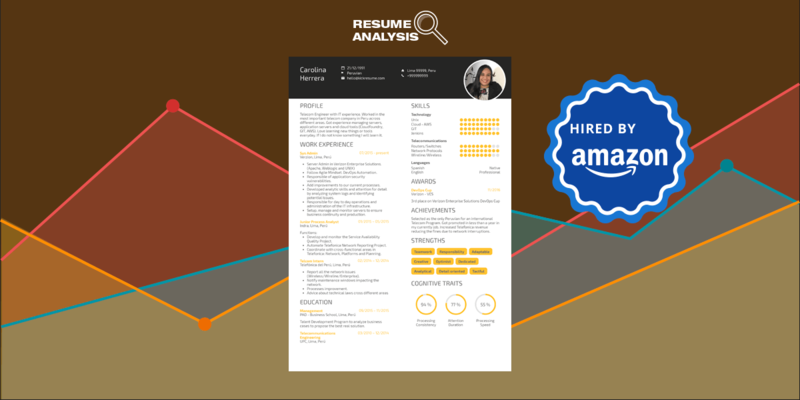 Your resume makes the first impression for you. Leave it the best you can, make it sound pompous!